In computer science and specifically machine learning, programmers have been trying to simulate the behavior of the brain since the late 1940s. The fundamental pattern of the brain is modeled by programmers as loosely connected nodes capable of learning and modifying their behavior as information is processed. 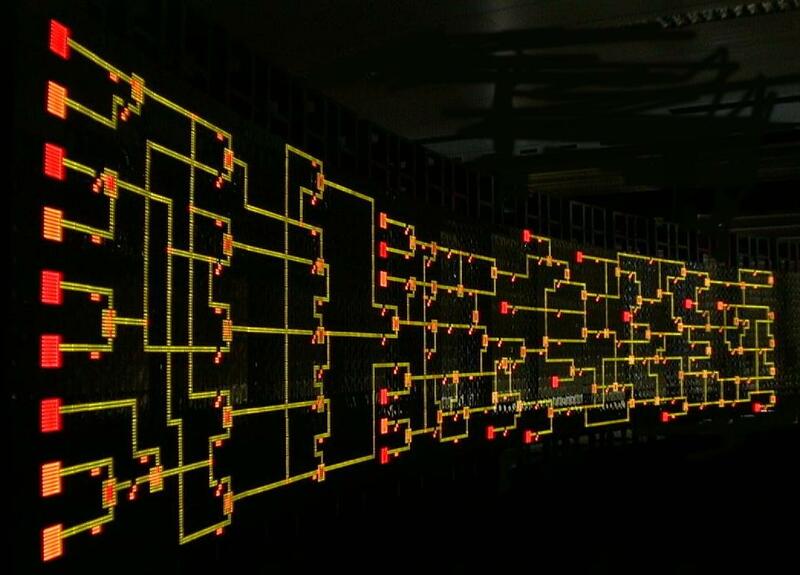 In 1948 Alan Turing's paper Intelligent Machinery called these loosely connected nodes unorganized machines, and compared them to an infant's brain. In the 1950s Frank Rosenblatt developed the Perceptron, a binary classification algorithm and one of the first implementations of a Neural Network. Programmers soon realized that neural networks were only very effective if they had 2 or more layers. But machine processing power at the time prevented implementing anything useful. 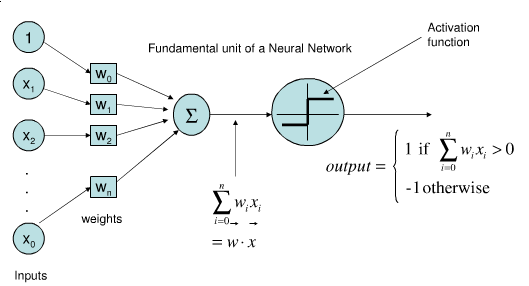 By the 1970s machines had improved, and Neural Networks again gathered interest, but were soon surpassed in utility by simpler classification algorithms such as Support Vector Machines and linear classifiers. Samples from two classes. 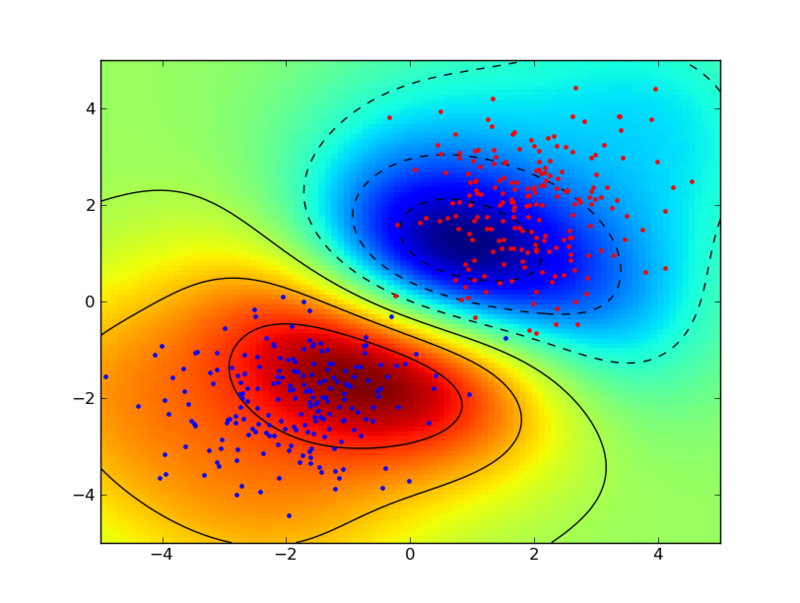 Samples on the margin between them are called support vectors. 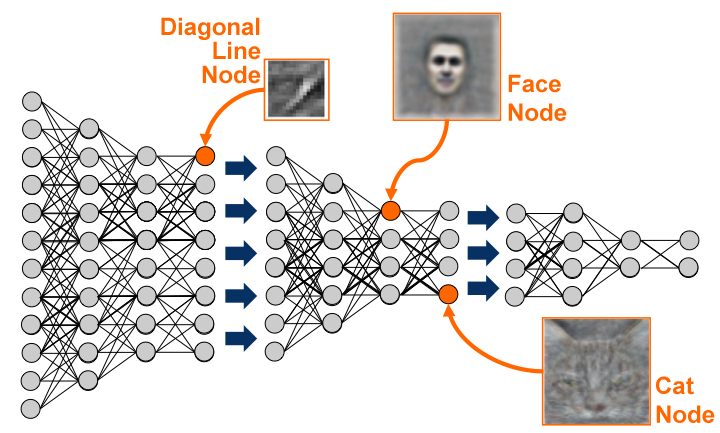 This century, Neural Networks have made strides again with the invention of Deep Learning. Geoffrey E. Hinton of the University of Toronto improved classification results by training each layer of a neural network separately. As a result, many classification competitions are now won using Deep Neural Networks, often running on GPU processors. Scilab , Python's Theano , Julia's Mocha, and Caffe are all focused on deep learning and neural networks. Watch these projects evolve as deep learning gathers momentum. very nice blogs we have to share it useful information. I am so much excited after www.write-my-essay-for-me.com reading your blog. Your blog is very much innovative and much helpful for any industry as well as for person.